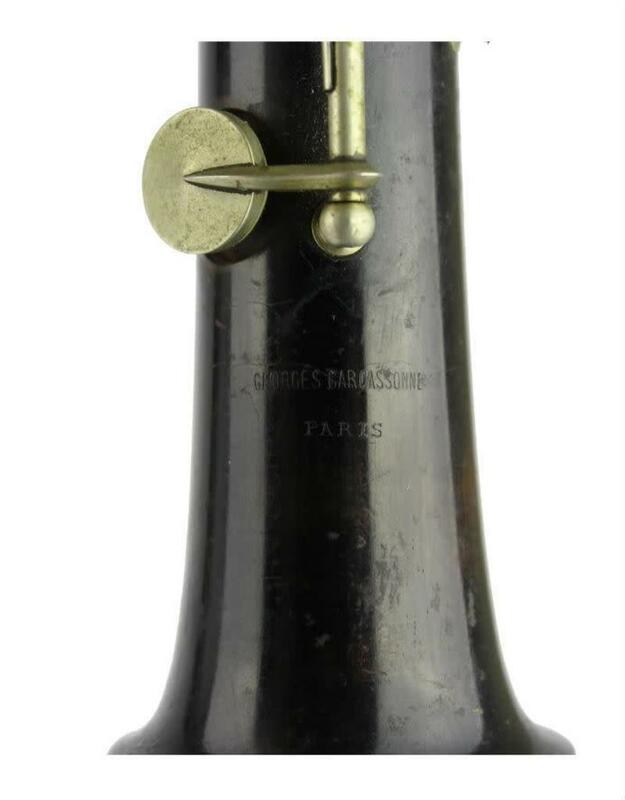 Georges Carcassonne was an instrument maker and dealer of flutes and oboes in Paris starting in 1860 and ending around 1926. 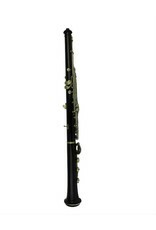 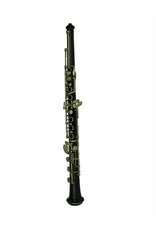 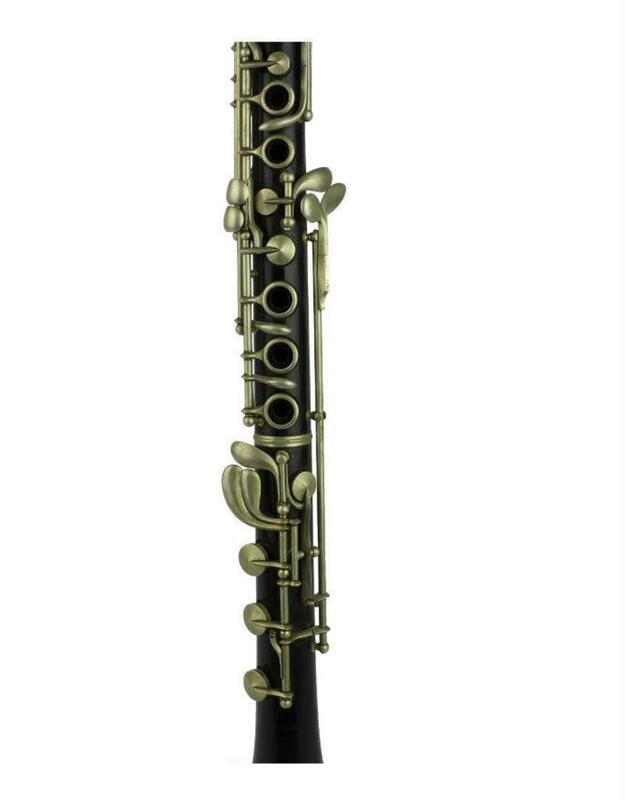 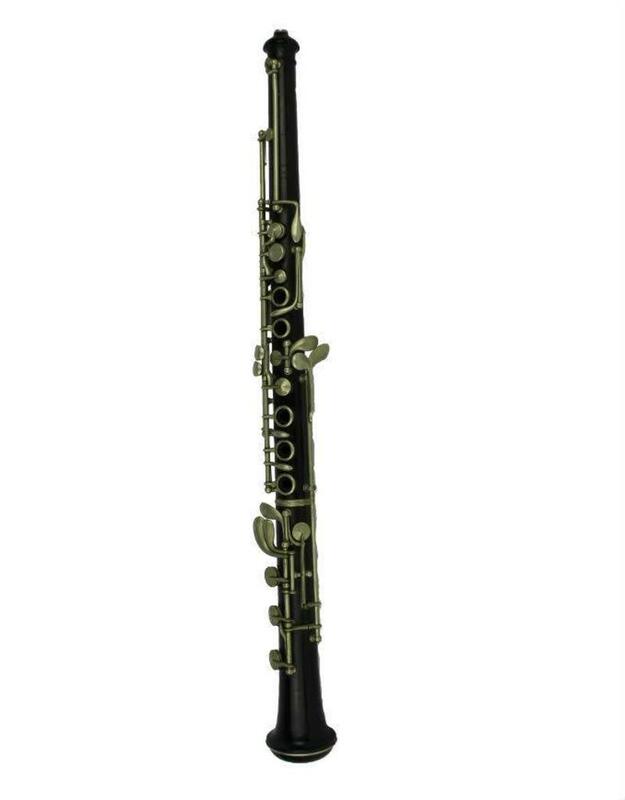 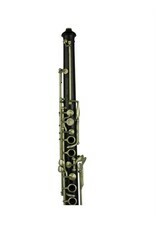 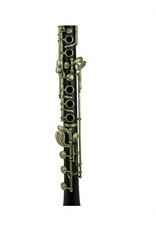 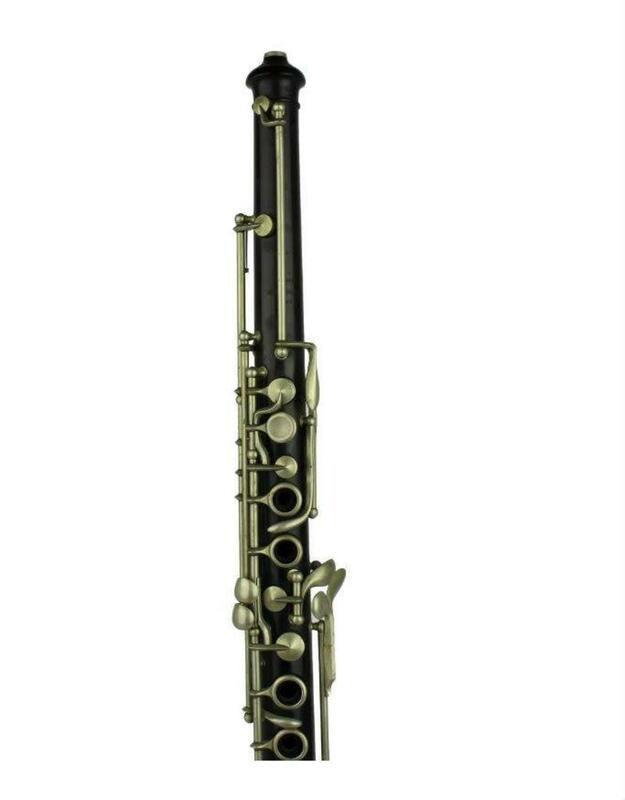 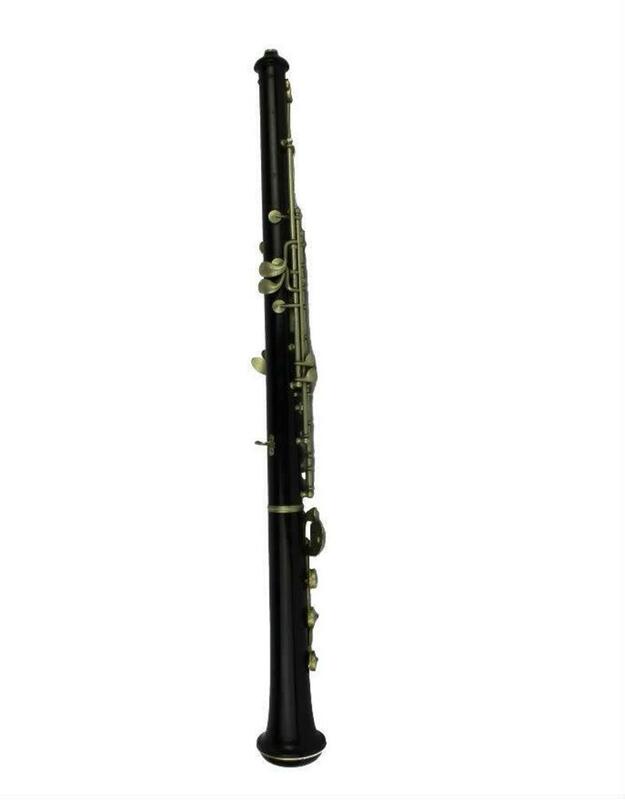 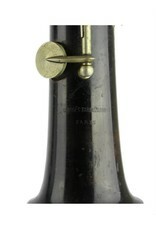 This oboe, built by Cascassonne features a Boehm key system and is in overall excellent condition. 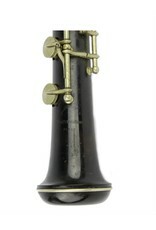 This oboe dates back to 1890 and is keyed down to Low B. 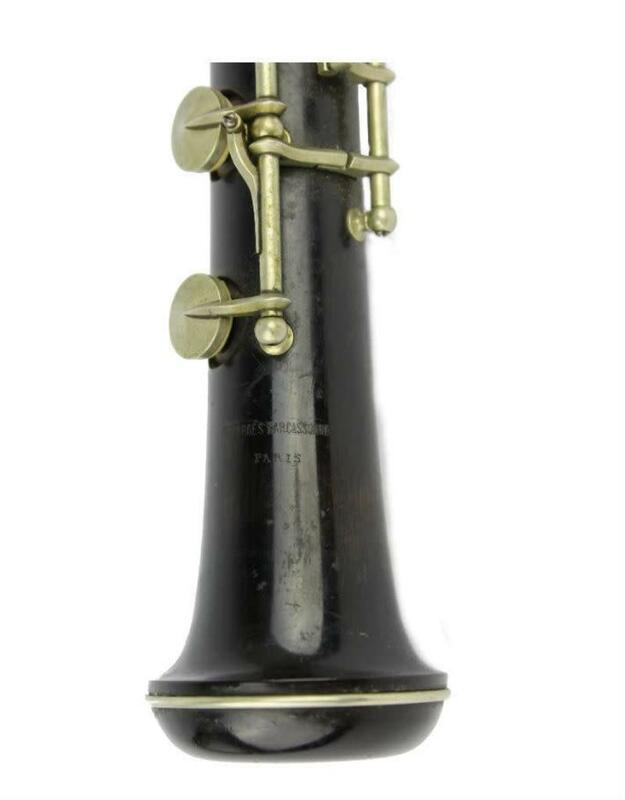 This is an ideal instruments for a collector or for a performer who is looking to use period instruments for works of the late 19th and early 20th century.